Kar-Ben Publishing (Tm), 9781512444391, 32pp. Alexandra Crane is terrible at following her family in their flying Vee. 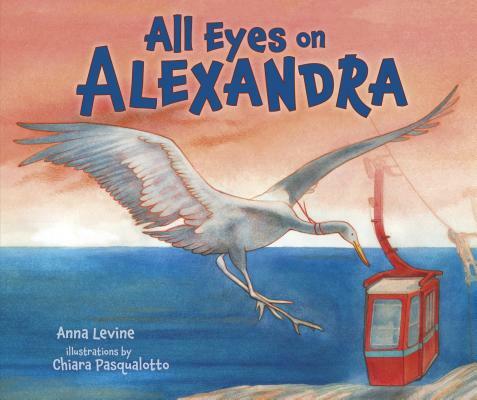 She can't help it that the world is so full of interesting and distracting sights When it's time for the Cranes to migrate to Israel's Hula Valley for the winter, Alexandra is excited but her family is worried. Will Alexandra stay with the group? And might Alexandra discover that a bad follower can make a great leader?